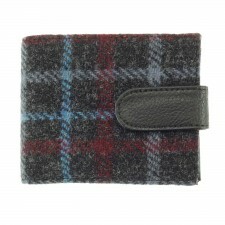 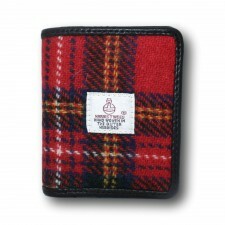 This wool gents wallet in the Mull classic design is a superb gents wallet made with 100% Harris Tweed. 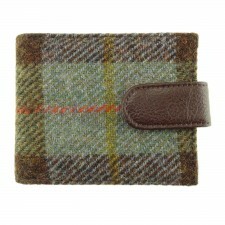 Featuring several large note compartments, plus 6 credit card slots this Harris Tweed Gents wallet is perfect for keeping pockets tidy! 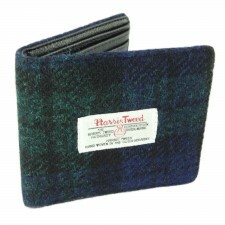 Made in a distinctive dark blue tartan tweed, you can be assured of the quality - here's a wallet sure to be used for years to come!